The P.E.I. 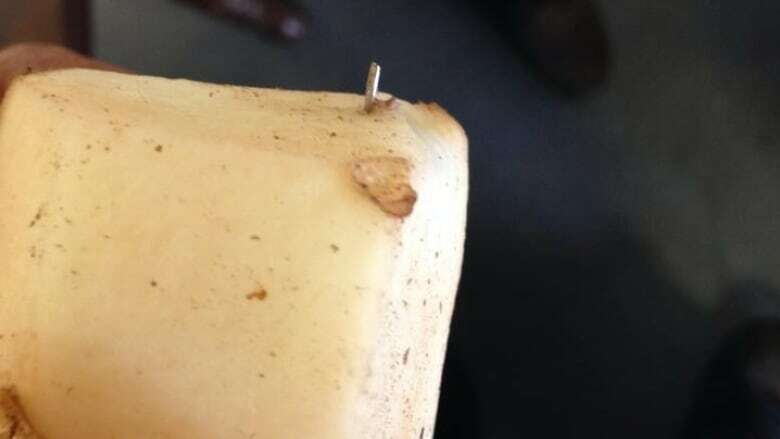 potato industry has raised the stakes for information leading to the conviction of anyone who has been inserting metal objects into Island potatoes. The reward money has steadily increased. In November, the industry had originally put up a $50,000 reward for information leading to a conviction. That was raised to $100,000 in December. On Monday morning a $500,000 reward was announced. Greg Donald, general manager P.E.I. potato board, says the industry feels a higher reward might encourage people to come forward with information. (CBC)"We have gotten a lot of inquiries, if you will, from folks in our industry, producers and whatnot, and because there hasn't been anyone that's been arrested or convicted with the $100,000, they thought, 'Well, perhaps it's time to raise the reward,'" said Greg Donald, general manager of the P.E.I. Potato Board. 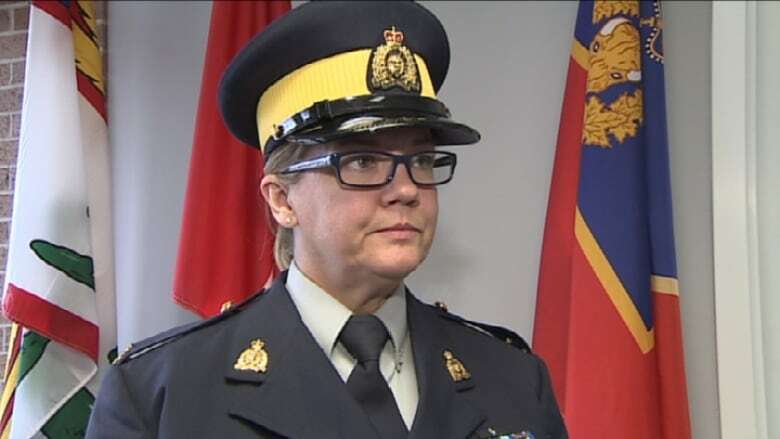 Donald said the goal is to have a "greater chance of someone having … information that will encourage them to provide it to either the RCMP or Crime Stoppers." The incidents have placed a financial burden on producers, says Donald. "So we would like to have closure on this prior to the new crop, and the new crop harvest." The first cases of potato tampering were last fall, with needles found in a number of potatoes. All those cases were tracked to a single farm. Major frozen potato producer Cavendish Farms also reported needles showing up on their production line. There have been more cases this spring, and it is not clear if they are related to what happened last fall. Sgt. Leanne Butler says any information from the public is valuable. (CBC)RCMP can't say how many tips they've received but there have been no arrests. "We have received tips, but we would like to receive more," said Sgt. Leanne Butler. "Any information that the public gives us is valuable and we would like to see more tips coming in than there are." The increase in the reward is short term. Tips must be received before Aug. 16 to be eligible. From Aug. 16 until Oct. 31, the $100,000 reward will still be available. Anonymous tips are eligible for the reward. 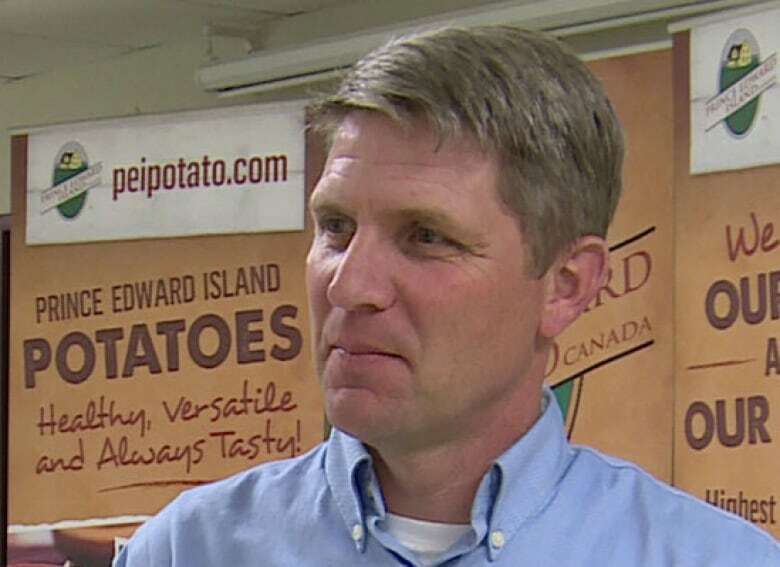 The purchase and installation of foreign material detection equipment by Prince Edward Island potato growers and packers is expected to cost well in excess of $5 million. Last week, Ottawa and the P.E.I. government announced they were contributing a total of $2 million to that effort.